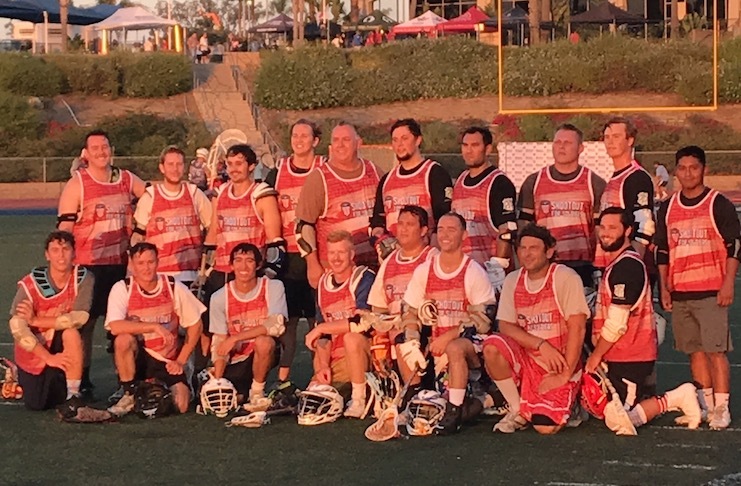 The 12-city Shootout for Soldiers 2017 campaign came to a close this past weekend with a record-setting performance in Dana Point. After doubling in size from 2015 to 2016, SFS California grew again this year. A total of 40 separate teams joined forces this year to play in the 24-hour game and raise over $48,000 for American veterans, crushing last year’s fundraising total by almost 50%. This growth pattern can be seen across the country. A group of Boys’ Latin alums sparked the concept with the first SFS in Baltimore in 2012. By 2015 the event grew to five cities and stretched from Coast to Coast. This year SFS expanded to 12 cities and raised over $600,000. Reasons for the continued success of the Shootout for Soldiers can be found through its mission, which differs from archetypal championship or recruiting orientated events by possessing an ultimately benevolent cause: to use lacrosse as a platform to support American veterans and foster community engagement. Teams like the Las Vegas Patriots, which traveled from out of state to attend SFS California, are the heart and soul of the SFS phenomenon. 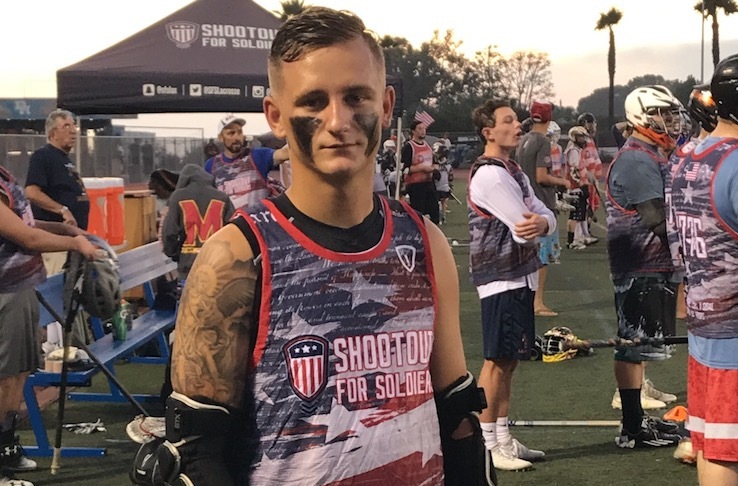 Head Coach Turner Krueger, grandson of two military veterans, points to the communal impact lacrosse can have as his reasons for bringing his team to the Shootout For Soldiers. 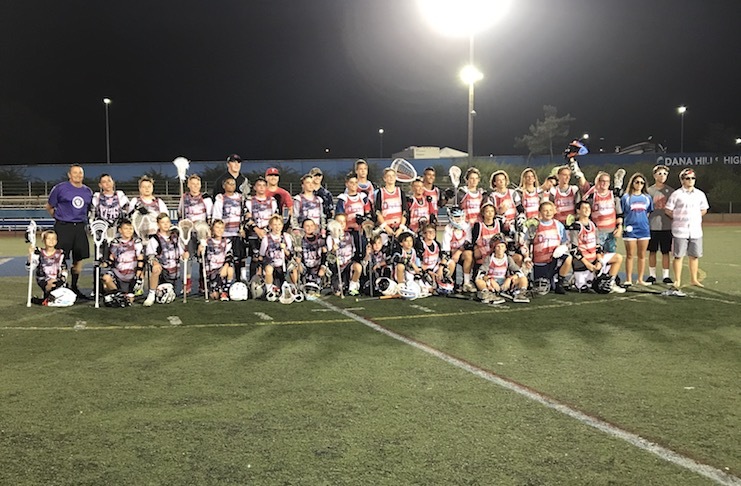 However, it was not only teams that showed up to make a difference at the Shoot out for Soldiers, the event saw individuals currently unaffiliated with any lacrosse organizations turn out. One such individual was Michael Stone, who has been serving in the Marine Corps for the past 3 years. “I came out to the SFS because I love seeing the growth of the game and seeing Veterans still getting in there and grinding on the field” Stone replied when asked why he chose to participate in the event. In as many words, Stone epitomized what the journey of the Shootout for soldiers has been–one of consistent growth. As a proud member of the lacrosse community, and also as someone who has been closely following the summer tournament circuit, it was revitalizing for me to witness the summer’s rounds end on a virtuous, albeit antithetical, note. In summary, the Shootout for Soldiers relays a perennial lesson told countless times by the same county the event seeks to support–when individuals can rise up and come together as community, extraordinary things can be accomplished.